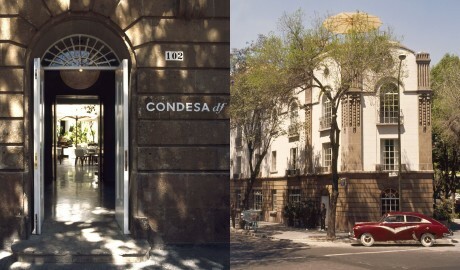 —Hip Condesa DF offers the chic vision of designer India Mahdavi: an informal, relaxed, high-tech flirtation with French neoclassical style. 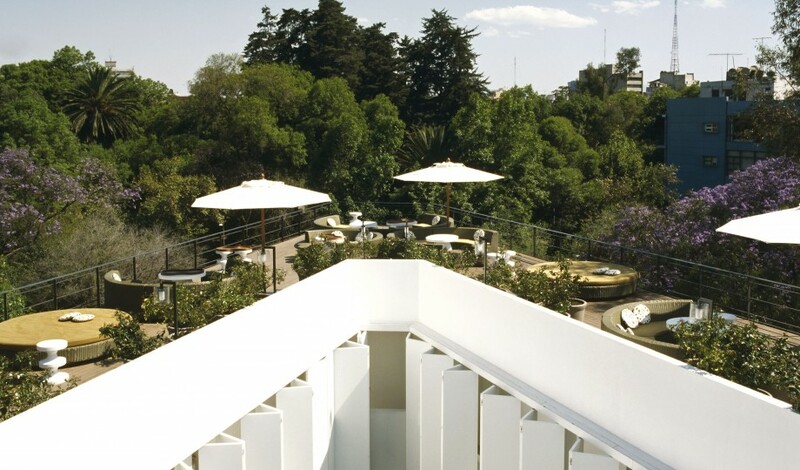 Tucked between historic facades on a tree-lined road in Mexico City's stylish Condesa neighborhood, the hotel fuses the spirit of its bohemian surroundings with a playfully simple design aesthetic. 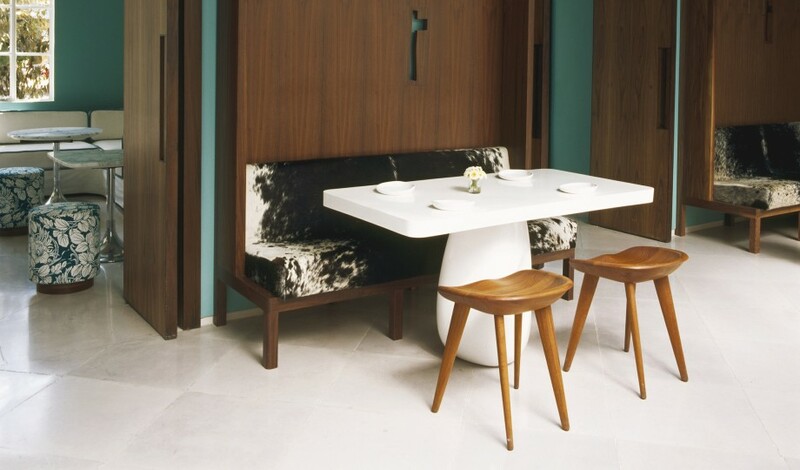 Housed in a 1928 building, the Condesa DF is filled from head to toe with custom furniture designed by Parisian designer India Mahdavi, stone tiles, and an abundance of local color. 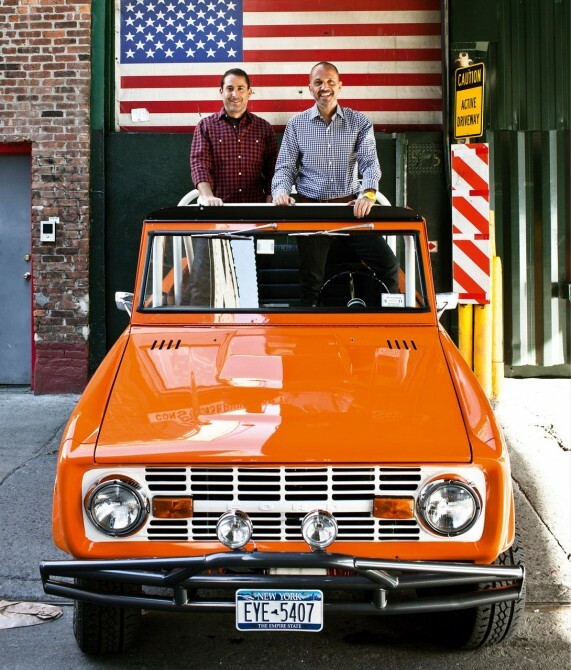 The feel is modern yet warm, hip but not haughty. The 40 rooms and suites were inspired by the tranquility of monastic bedrooms—but without a lack of amenities, of course. The result is calming, airy spaces, some of which open onto wooden terraces, while, an overarching floral theme—visible on everything from cushion covers to chopstick wrappers—serves to enhance the relaxed, warm-weather vibe. 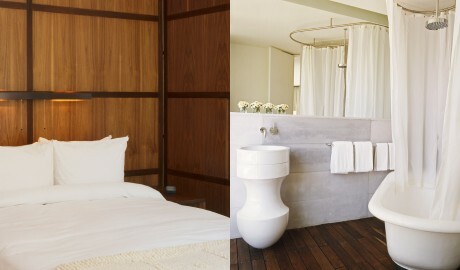 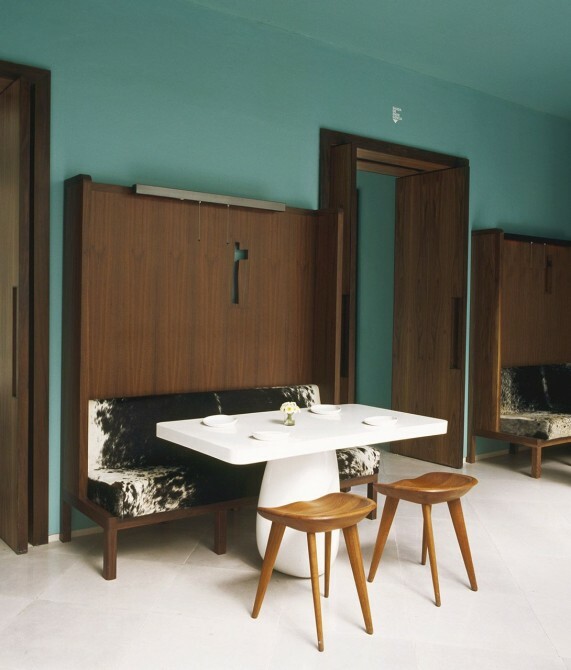 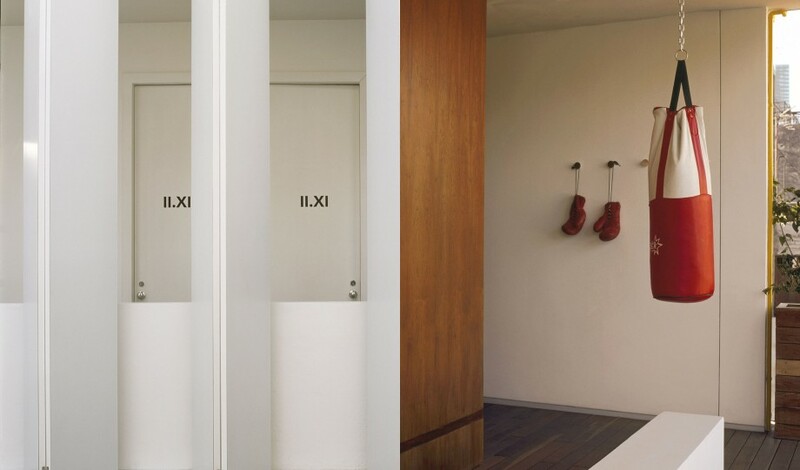 According to design guru India Mahdavi, the idea at Condesa DF was to reinterpret the work of revered Mexican architect Luis Barragán, creating tranquil and restful monk-like lodgings. Forty airy bedrooms are attractively designed in moss green, cream, and chocolate brown tones, and are spiced up with retro lamps and indigenous touches, such as hand woven rugs from Oaxaca. 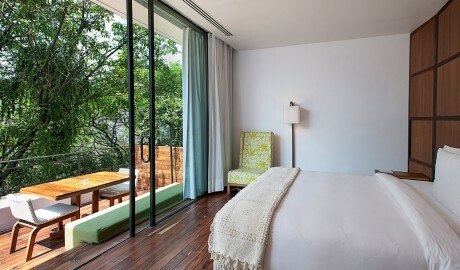 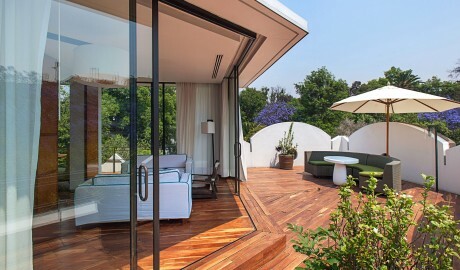 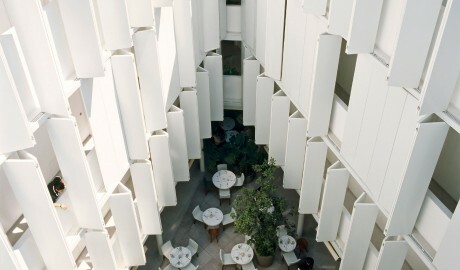 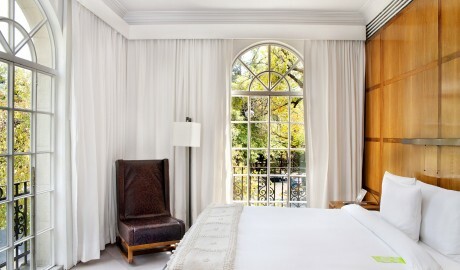 The suites open up to a wooden terrace amid the treetops, standing in mild contrast to the tones of pure white of the shutters, walls, and curtains. 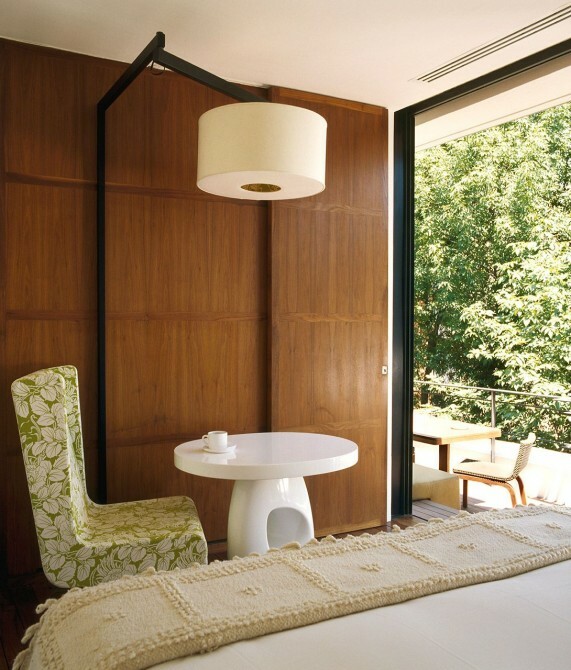 On the nightstand, an iPod waits to entertain, programmed – very appropriately – with lounge music. 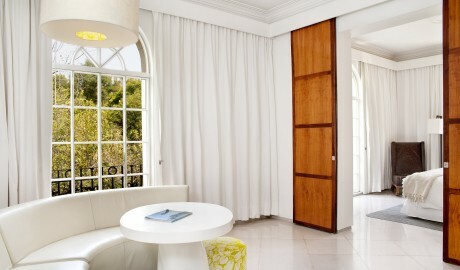 Smooth and soft lighting with dimmers in the rooms allows for one to create his or her ideal mood. 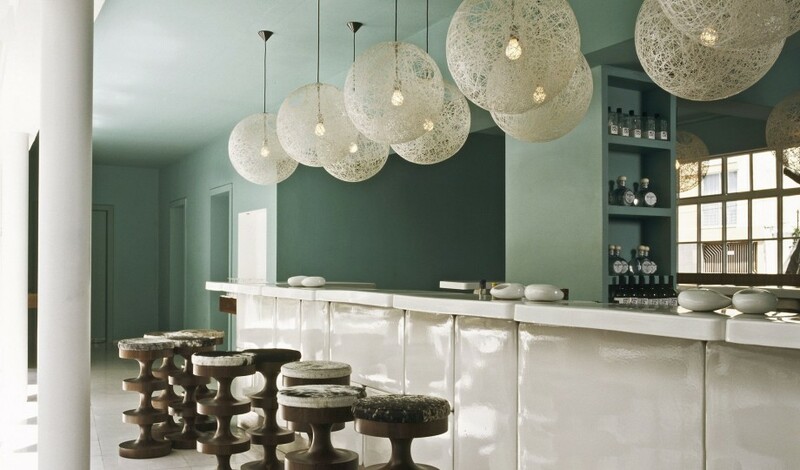 Retro, tropical, Mexican, and European, the interiors have a multifaceted personality that speaks to all who visit. 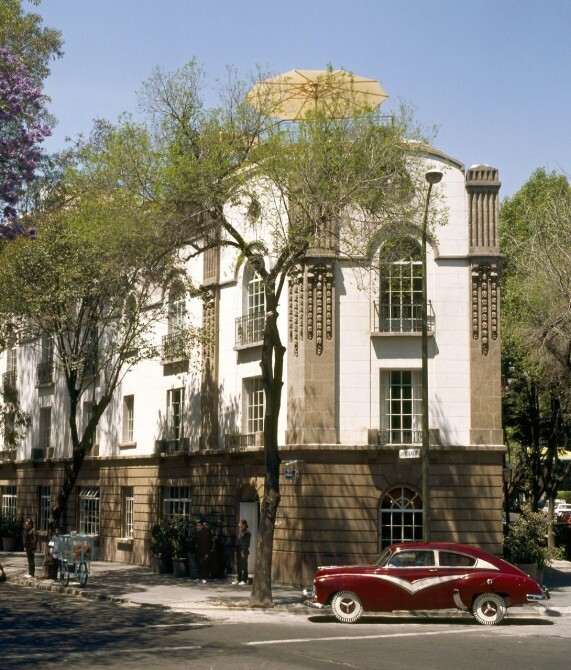 Simultaneously donning the neo-classical and the geometric, this building is eclectic yet harmonious. The district of Condesa—in the Cuauhtémoc Borough of Mexico’s capital—sits shoulder to shoulder with Bosque de Chapultepec Park and entices a young crowd of cocktail-swilling night owls with its pulsing nightlife, boutique shopping scene, and creative outlets.